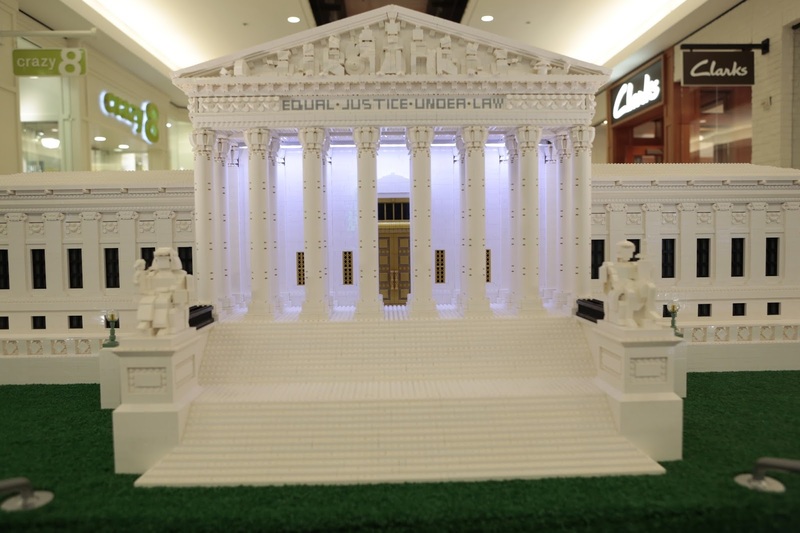 The Fashion Show Mall Las Vegas will host THE LEGO® Americana Roadshow starting Tuesday, 9/27 through October 9th. It's a highly visual, educational and FREE traveling installation of larger than life LEGO replicas of some of our nation’s most beloved landmarks. This incredible LEGO® Roadshow will entertain customers with stunning visuals and fun facts in a one-of-a-kind tour of America's most famous architectural structures. Built by LEGO® Master Builders, each large-scale LEGO® model on display is made entirely of LEGO® bricks. 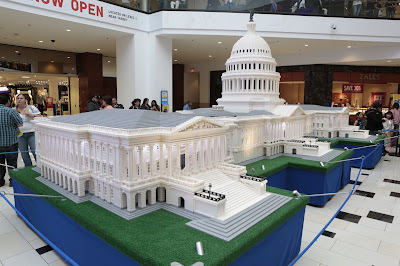 Ten one-of-a-kind, large scale models of American Landmarks made completely out of LEGO bricks by LEGOMaster Builders – including the U.S. Capitol Building, White House, Washington Monument, Jefferson Memorial, Lincoln Memorial, Statue of Liberty, Independence Hall, and Old North Church. will be placed throughout the mall. RSVP here for a chance to win a $100 LEGO gift card! 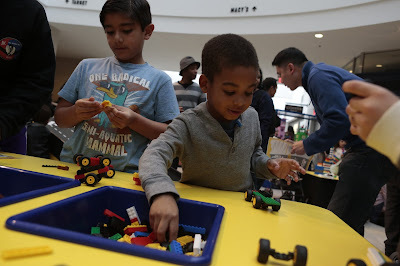 The LEGO® Americana Roadshow also features an interactive Play Area for visitors of all ages to build their own creations, including a ramp for racing LEGO® cars. 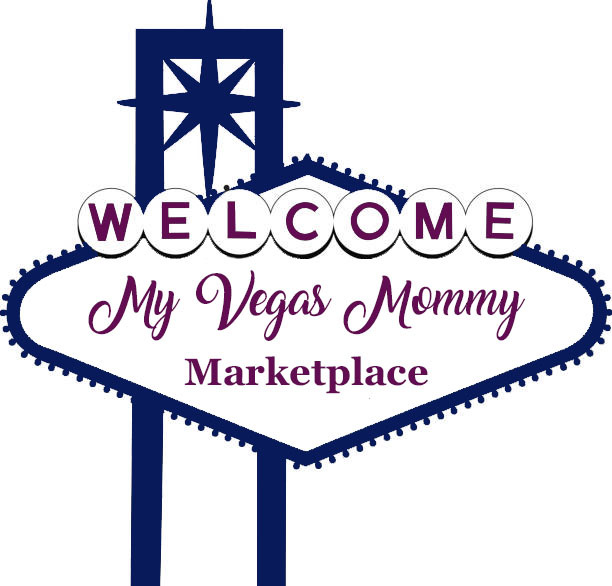 There will be a FREE make and take event on October 1st and 2nd from 12-4pm. Participants 4 years old and older can make and take a mini version of a LEGO Supreme Court*! No purchase necessary. Offer good while supplies last. *Exclusive design only available at Fashion Show.